Thank you to all our volunteers! If you’re interested in becoming a volunteer for the 2017 event, drop us a line at volunteer@rimtorimtrailrun.com. This race simply can’t exist without the support of you, the race volunteers. Whether you’ve got an hour or two, or twelve, we can use your help. Volunteers receive our undying gratitude as well as a discount on any future events. If you aren’t able or interested in running with us, please still consider blocking off a little time to help make the Rim To Rim Trail Run possible. Thank you! 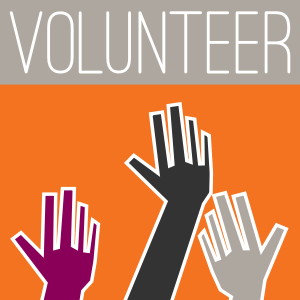 If you’d like to sign up to help, or just ask a question about our volunteering needs, just drop us a line at volunteer@rimtorimtrailrun.com. Already know the kind of work you’d like to do? Let us know when and where you can help out.